The Addresses are truck-stops! They do not carry stock! If your order is less than 250lbs, your order will be shipped by couriers (Canada Post, FedEx). All shipping terminals listed in our website are freight shipping companies’ terminals. you can pick up your order at a terminal only when your order is shipped by fright. Please contact us if you wish to see our product! Email or order on line for your free samples. We are a cork flooring distributer located Richmond BC which means we ship all of our products direct to our clients – homeowners and retailers alike. 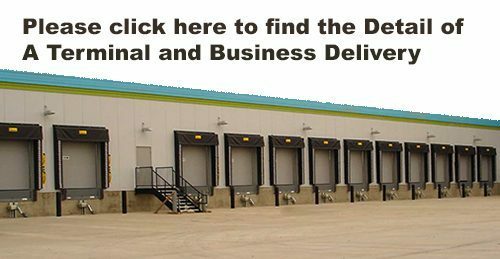 We can arrange for shipments to be delivered to your home and We also can arrange for shipments to be delivered to local shipping warehouses / terminal where you can reduce the cost of shipping and still pick up the product. This is how we help you to save on shipping costs. Please find the Detail of A Terminal and Business Delivery here. 9910 – 48th Street S.E.